CAN YOU HEAR ME NOW!! Indie Music Hall Of Fame Member! Can’t Wait To See Ya’ll!! Great Time At The Martin Centre For Camp Bethany! Douglas, GA Here We Come! Still Climbing! #15 On The Top 40! RYAN DANIEL WINS AWARDS IN LA!! Top 40 Moving On Up! “Back For More” Available Now! 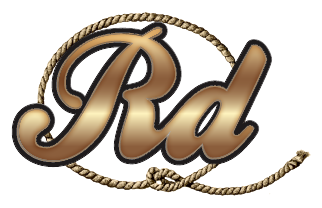 Horns And Heels Rodeo Company! Welcome Dirty South Outdoors to the Family! We are so honored and excited! “Like America” Available For Download! 1st Annual Cumberland River Poker Run! Ryan Re-Signs with Westone Audio! Music Row Country Breakout Awards 2018! 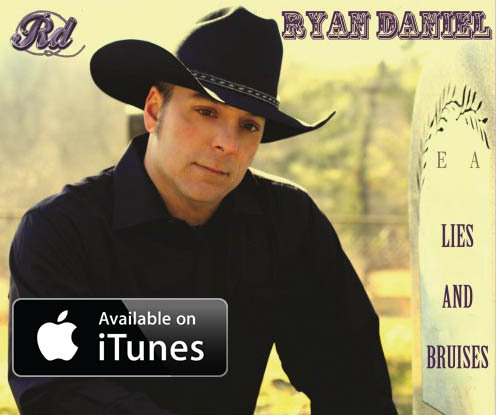 Ryan Signs Distribution Deal With WBA Records! Great Show At Hurlburt Field!! 2017 Country Music Video of the Year!!! Love Playing For Our Troops! Indie Music Channel Award Nomination!! 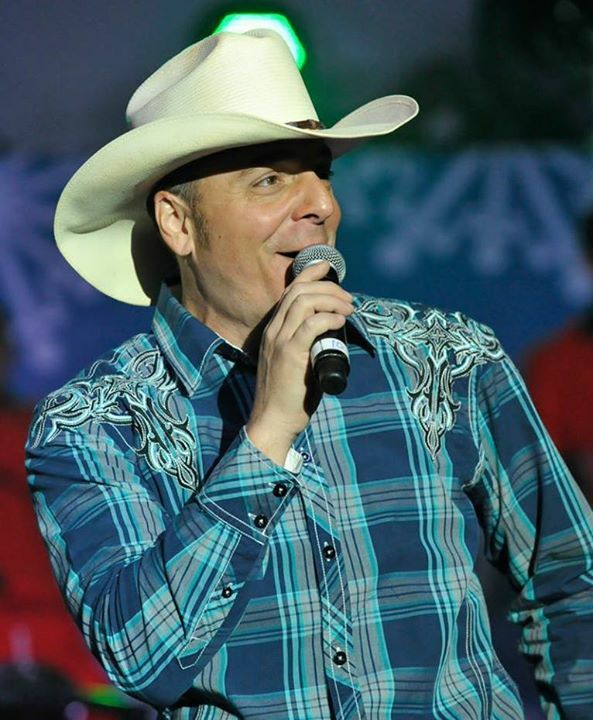 The Country Network Picks Up “Feel Good Feelin'” Video!! “Feel Good Feelin'” Continues To Dominate! Up Another Spot “Feel Good Feelin'” #6 Top 40 Country Countdown! Huge Thank you to Hanscom AFB! “Feel Good Feelin” hits Pandora and Explodes! And Still Climbing! “Feel Good Feelin” #26 Top 40 Country Charts! 2016 COUNTRY ARTIST OF THE YEAR! Ryan Daniel Is On A Roll!!!! 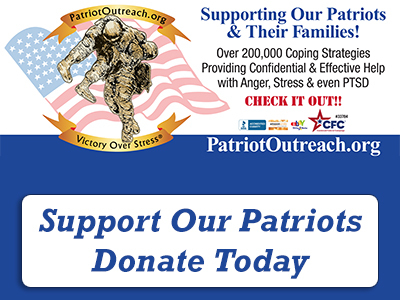 Ryan Daniel Signs Sponsor Deal With Patriot Outreach for 2016 Tour! Lies and Bruises #1 Song for 2015!!! 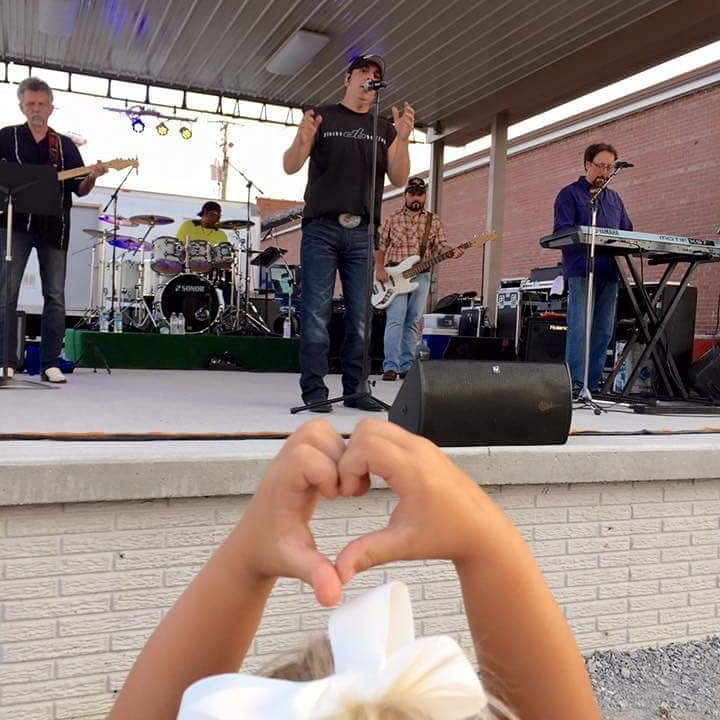 Super Show in Mcleansboro, Illinois! 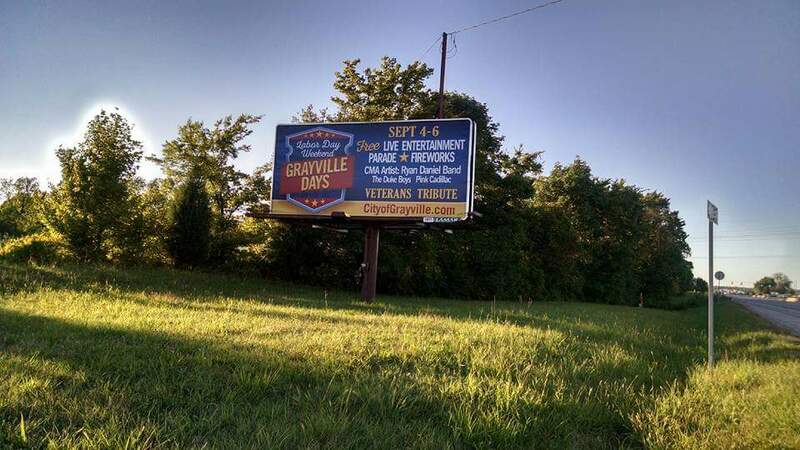 Great time at Grayville Days! 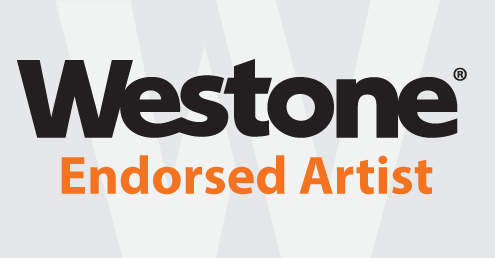 Ryan Signs Artist Endorsement Deal With Westone! AND THE HITS KEEP COMING BABY! Records are Meant to be Broken! Back To Back #1 On Top 40 Countdown! Release Date for New Single!! !